This is yet another simple but very tasty and flavorful rasam. 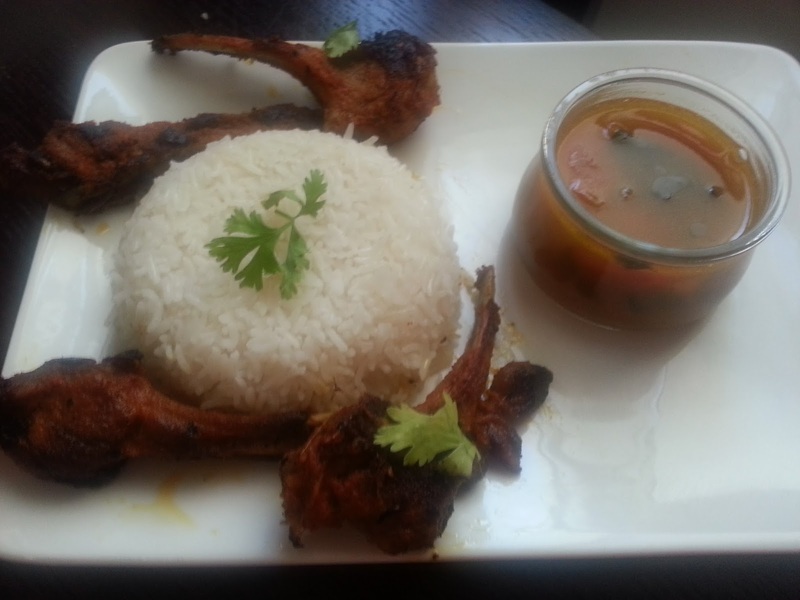 It goes best as an accompaniment with steamed rice. It can be enjoyed as a soup too. 1. Pressure cook or cook 2 tablespoons toor daal, mash it and keep it aside. You can skip the use of toor daal if desired. 2. 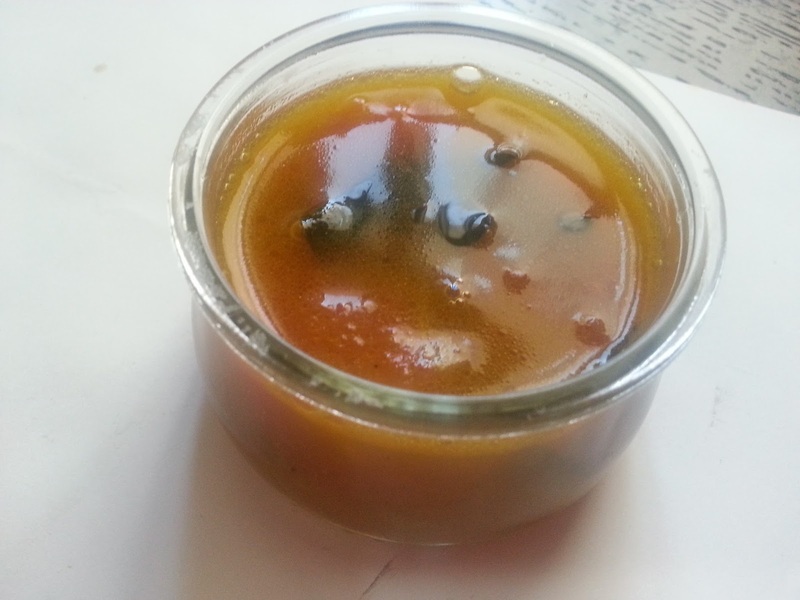 Soak tamarind in water and extract juice. I normally put it in a microwave safe tall bowl with water just soaking the tamarind and microwave on high for 30 seconds 3-4 times with a 1-2 minute gap between each. Once it is cool it is very easy to extract juice. 3. Dry roast 1 teaspoon toor daal, coriander seeds, cumin seeds, peppercorns, fenugreek seeds till they turn golden. Grind to a powder once they cool and keep aside. 3. In a cooking vessel add 3 cups of water, chopped tomatoes, tamarind extract, turmeric powder, salt, jaggery, 8 curry leaves and bring to a boil. 4. Cook for about 5 minutes. 5. Add the mashed toor daal if using and mix well. 6. 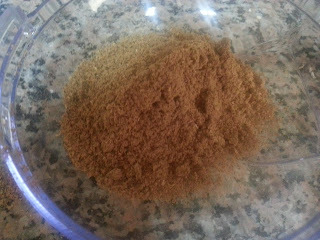 Add half of the ground powder, mix well and taste it. Continue to add the ground powder little by little till you are satisfied with the taste. I added only 3/4 of it. 7. Cook for 6-8 minutes. Add more water if desired. 8. In a small pan heat ghee or oil. 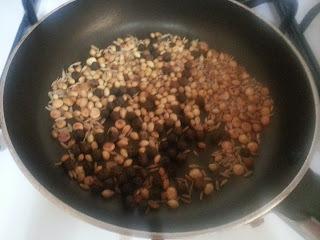 Add mustard seeds and then add dries red chillies and curry leaves. Add asafeotida and switch off flame. 9. Add this to the rasam, cover with lid and switch off flame.